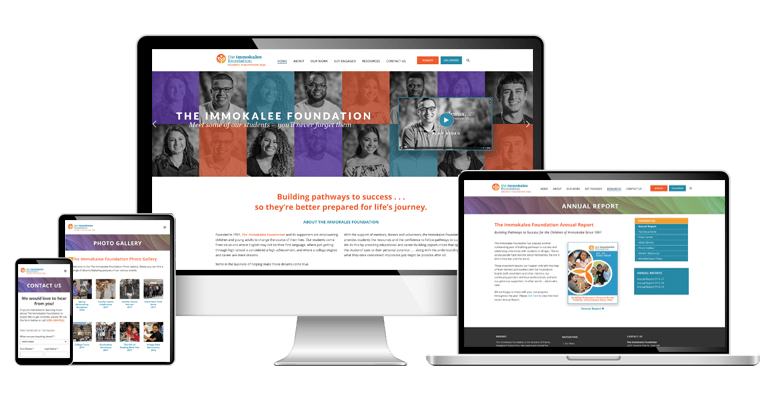 The new fully responsive and mobile friendly website for The Immokalee Foundation is modern with custom sliders, animation effects and interactive navigation for a user-friendly experience. 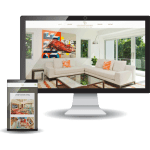 The custom home page sliders were designed with the intent to engage visitors with an easy-to-access documentary video about the young lives The Immokalee Foundation has been able to support over the years. 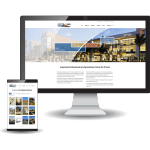 In addition the website also features custom forms with third-party form integration garnered towards the purchasing of event tickets as well as filling out online applications for volunteering and mentoring programs.